H2O International Head Office – Deerfield Beach, FL. April, 2014. This is the first endorsement of its kind after criteria for endorsement of other non-profits was developed by the Association over the last 12 months. The criteria includes, but is not limited to, 501(c)(3) status for a minimum of three years, WQA membership in good standing by the directors of the non-profit to be endorsed, mission statement that includes water filtration or purification as its main activity and financial transparency, amongst others. WWIF met all these requirements, and impressively, the Foundation’s Directors have over 100 years of combined membership in the Association. H2O International Inc. (Guillermo Guzman, CEO and Founder of WWIF) has been a WQA member for 21 years; KDF Fluid Treatment Inc. (Issa Al- Kharusy, VP Strategic Development & Global Marketing) 30 years and WC&P International (Kurt Peterson, VP of Marketing-Strategic Donor Relations and Media) 50 years. “We have worked very hard to acquire this endorsement and we are very happy with the timing. It took Association leaders with vision to make this happen and we are very grateful to Dave Haataja, WQA Executive Director and CEO, and Richard Mest, WQA Past President, as they were instrumental in developing the criteria that would allow the Association to endorse the Foundation. A heartfelt thank you to the Board of Governors, the Board of Directors and everyone else that supported us and believed in our mission. 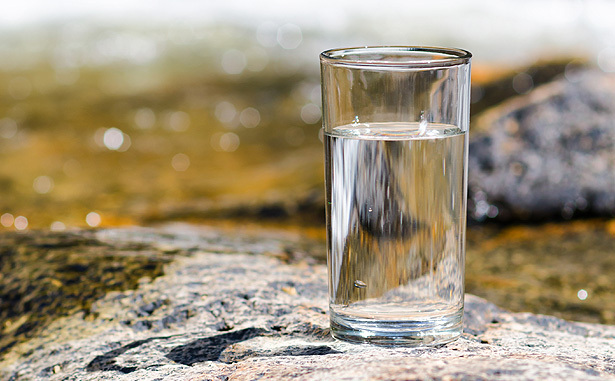 We are very proud of this accomplishment for both organizations and we will continue to work with Association leaders to figure out how to best leverage the relationship with the goal of impacting more people in need of clean, safe drinking water. Our goal has always been to make this effort an industry effort and we are now closer to our goal,” said Guzman. In 2013, the Foundation positively impacted over 5,000 people through its efforts; the goal this year is to double that number to reach 10,000 people. WWIF has already provided its philanthropic assistance to the benefit of over 2,500 people during the first quarter of 2014. “We need everyone in our industry to get involved in as big or small a way as they want. Every little bit helps and as little as $12 can provide water for a child for 10 years. The Biosand filter costs $120 and it can provide water for a family of 10 for 10 years,” added Guzman. To learn about corporate sponsorships and individual donations, please go to Become a Sponsor. Donate to this Worthy Cause and Save Lives! 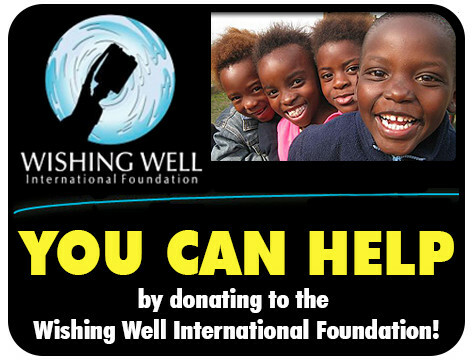 Wishing Well International Foundation (WWIF) was started by passionate water quality professionals aware of the need for clean safe drinking water worldwide. 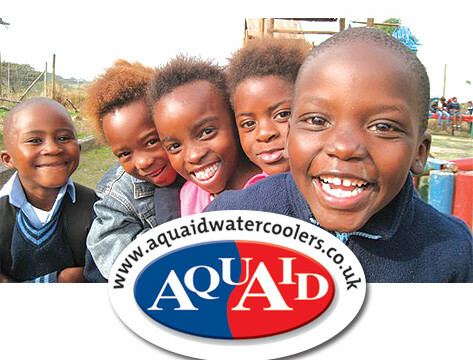 The organization was privately funded by its founder and CEO Guillermo Guzman, President of H2O International Inc.
A UK water cooler company has donated two water filters through the Wishing Well International Foundation South Africa (WWIF). H2O International SA will provide the logistics support for deploying the units and are the founders of WWIF.